You are here Home Latest News Could you be our next Digital Ambassador? Ever wanted to be in the front row of the world celebration of science? World Science Festival Brisbane is looking for passionate science communicators to share their experiences at the Festival in 2018; and the tickets are on us! We are inviting a lucky few to join us during the festival in Brisbane from 21-25 March 2018 to help spread the word about the significant role of science plays in our lives as it shapes and guides our future.  You’ll receive special entry to some of the key events in this year’s program – including VIP access to the Turtle Hatchery and prize pack from Queensland Museum. Think you have the right stuff? We’re looking for enthusiastic science communications. You can be just starting out, an engaged citizen scientist or even well established in your journey spreading the word on all things science. Find out more about if you’re eligible to apply and complete the application online before 1 March to be considered for this once in a lifetime opportunity.